The question is almost always the same: how can I improve my __? Whether the question refers to a skill, a product, an experience, it's ultimate about a brand.Â How can I improve my brand, then becomes the question. There are corporate, product and individual brands. 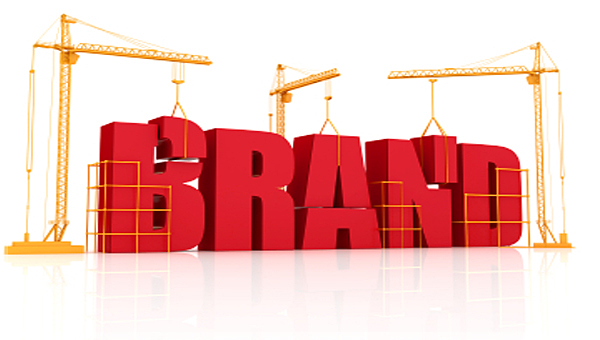 A brand represents a promise that it makes in the mind of its intended audience. A successful brand evokes positive feelings and delivers in its promises. We all want to improve and grow, but the answer to that question is not as obvious as you might think. Before we can get to the next level, whatever that might mean, we must know at least two critical concepts. What's my brand promise? Who's my audience? Your Brand Promise. That's what your audience/customer/client can expect to get from you. Walmart's brand promise is simple: everyday low prices. There's a lot of things you don't expect from a Walmart experience, such as great customer service or amazing facilities, but you know that if you want the cheapest prices, you'll find them there. If you can define your brand promise, you'll be able to stay focused on your message as well as your product. Your Audience. Understanding your audience is key in order to communicate the brand promise. Your promise must be delivered in the medium and language of your audience. Nordstrom's know that its audience is willing to pay a little more for a great shopping experience. Their sales associates or personal stylists are some of the best in the industry. I had a handwritten note from a personal stylist at a Nordstrom's in Dallas after she helped me with a purchase. By any standards, I didn't spend enough money with her to warrant such attention. Her note communicated everything the Nordstrom's brand stood for: customer care, quality, attention, service. Are you fully aware of your brand promise and your audience?